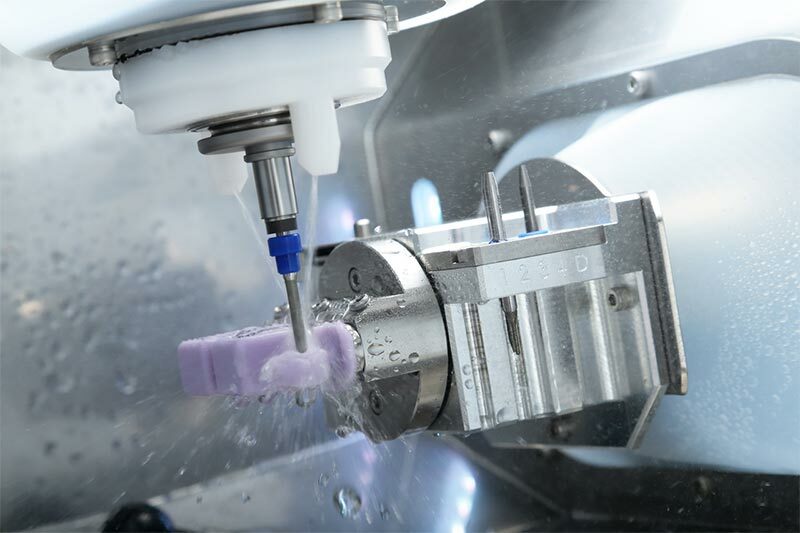 The DWX-52DCi and DWX-42W represent Roland DG's latest milling technologies. Choose from the DWX-52DCi/DWX-52D that dry mills zirconia and other common materials or branch out into restorations with high-aesthetic value with the DWX-4W that mills increasingly popular glass ceramics or composite resin. Wet-mill veneers with the DWX-42W in glass ceramics or composite resin for a realistic front-facing restoration that perfectly resembles the original tooth. 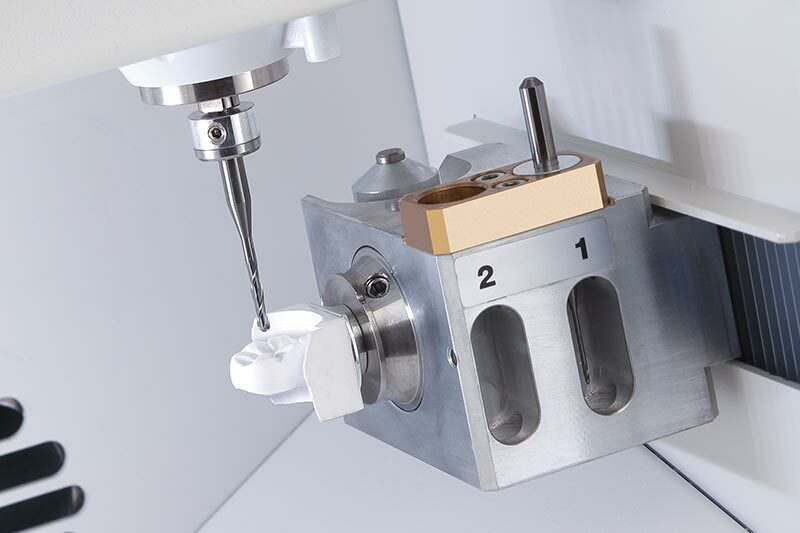 VITA certifies the Roland DG DWX series for milling selected VITA products that ensure optimum dental milling results.